This ottoman has a nailhead detailing framing the base. Other features include turned wood legs and welt cord trim. 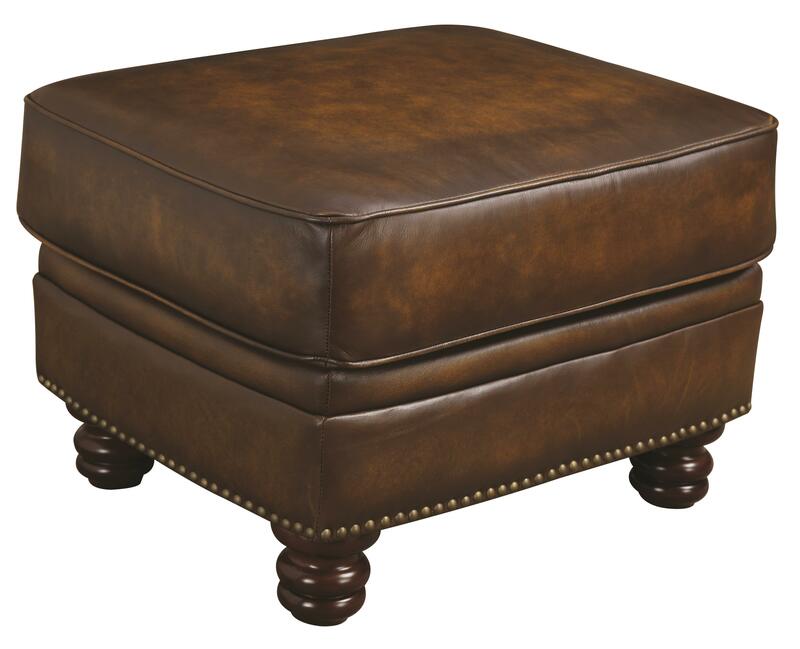 Classic and comfortable, this ottoman is the perfect place to kick up your feet and relax. 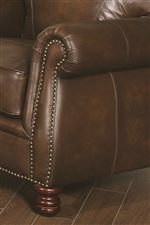 The Montbrook Traditional Ottoman with Nailheads by Rooms Collection Two at Rooms Furniture in the Houston, Sugar Land, Katy, Missouri City, Texas area. Product availability may vary. Contact us for the most current availability on this product. The Montbrook collection is a great option if you are looking for Traditional furniture in the Houston, Sugar Land, Katy, Missouri City, Texas area. 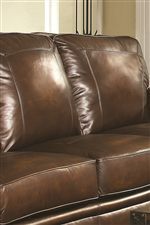 Browse other items in the Montbrook collection from Rooms Furniture in the Houston, Sugar Land, Katy, Missouri City, Texas area.